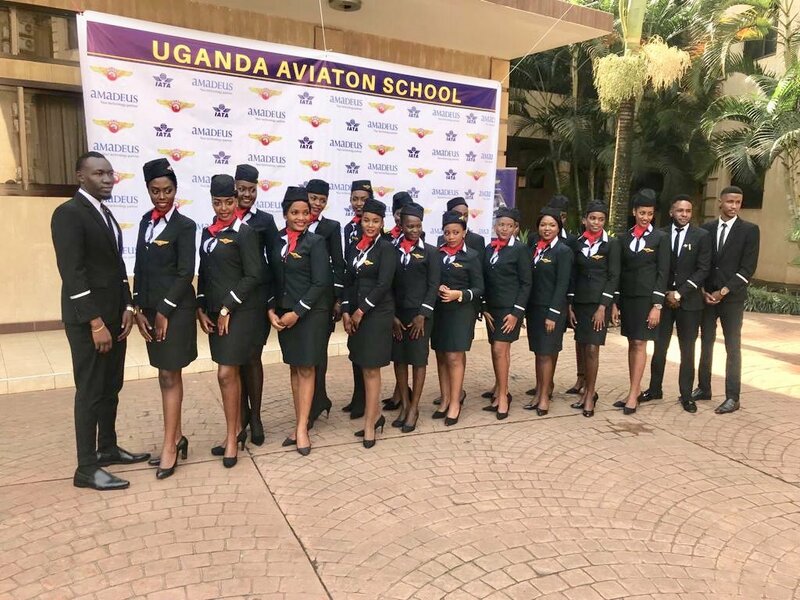 PROTEA HOTEL– Uganda Aviation School (UAS) held its 6th graduation ceremony at Protea hotel, Kampala on Wednesdaysday, December 12. The school was established in 2011 and has since passed students for the aviation industry. 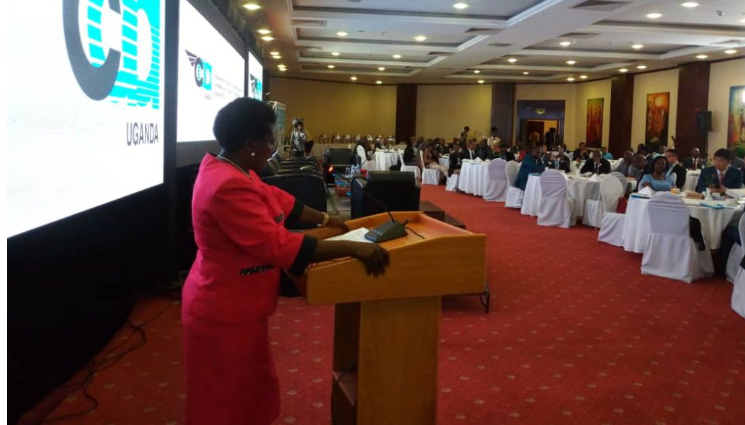 While passing the graduates, Daphine Mugambwa, acting CEO Uganda Aviation School, said since UAS started, 300 students have graduated from the school. “Among our graduates, one is starting work with Air Tanzania in January. We have 3 intakes; January, May and September. Over the years, we are looking at introducing new courses and languages. We are also looking at partnering with big airlines like Qatar and Emirates,” she said. She also encouraged the students to be aggressive in chasing the dream they have nurtured at the school. Captain Francis Babu, the Board Chairman UAS, said aviation has got a long history. He congratulated Captain Mike Mukula, the proprietor of the school, for coming up with the innovation. “Together with Captain Mukula, we shall go to Emirates, Qatar and Ethiopian Airlines to see if they can provide jobs for the children that have graduated today,” he said. Capt. Mukula, who in October this year relocated his aviation training school to Kenya, over frustration by the Civil Aviation Authority (CAA) warned graduates on job restrictions but said the job is very interesting. “Cabin crew should not have tattoos. The earrings in some planes are also specific. You have to be well groomed and of a certain height as a cabin crew. You should not wear strong perfume as cabin crew as this may attract a lot of attention from the passengers,” he noted. Transport and Works minister Monica Azuba officiated at the ceremony where he also reiterated government’s promise to support the private sector and promised to join UAS and CAA for a “cup of tea”. She also took the opportunity to announce that the national airline is not only economically and socially viable but also politically right. This, she said, was in accordance with directive 4 of the recent 23 directives issued by President Yoweri Museveni. According to the minister, government is investing USD 400 million in the modernisation of Entebbe International Airport and a further USD 300 million for the construction of a cargo airport in Hoima District. Government is also in final stages of negotiations with Australian investors to upgrade the East African Flying School in Soroti District to a modern learning centre.